Nest Labs says old-school smoke alarms have “become annoying.” They cry wolf “every time you make stir-fry,” or chirp you awake, “just as you’ve fallen asleep,” kvetches the hot startup that Google recently scooped up for a cool $3.2 billion. Now the Palo Alto, Calif.-based company has stumbled upon a dead serious “safety issue” in its own smoke alarm, the Nest Protect, and it’s more than just annoying. It’s a potentially deadly flaw. One that’s already earned the fancy Wi-Fi, gesture-controlled Nest Protect smoke alarm the brand-skewering nickname “the silent killer” in the less than 24 hours since Nest’s CEO Tony Fadell apologetically announced the glitch. 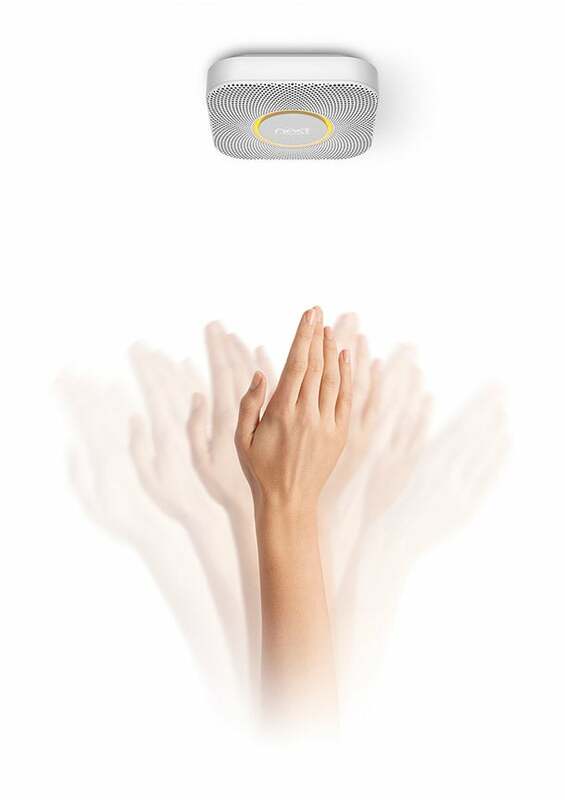 Fadell said the company discovered a “unique combination of circumstances” (translation: a problem) with the Nest Protect’s core selling point, the often praised and criticized hand-wave motion control feature, “during recent laboratory testing.” He did not say exactly when the lab tests revealed the issue. The Nest Wave feature, which lets users simply wave their hand near the sleek unit to silence it, could be unintentionally deactivated with “one wave in the wrong direction,” according to Venture Beat. Note: A smoke alarm isn’t really an alarm if it’s disabled and, in case of fire, if you don’t even know you’ve disabled it, you’re screwed. This potentially grave glitch -- which we’re surprised Nest didn’t pick on up earlier, well before putting the product on store shelves throughout the U.S., Canada and the U.K. for a steep $129 -- “could delay an alarm going off if there was a real fire,” Fadell said. Yeah, that’s a big problem, especially when you’re in the business of saving people from smoke and fire. He went on to say that, to the best of Nest’s knowledge, no customers have experienced the problem, presumably during a real fire. Users with units currently connected to a Nest Account via Wi-Fi will eventually receive a software patch fix, which Nest projects could take up to two to three months to figure out following extensive testing and jumping through safety agency hoops in the three countries where it is sold. Meanwhile, as GigaOm amusingly points out, “users will have to press a button on the Protect to silence an alarm --- just like one does with their dumber, uglier detectors.” Or, if you’re just completely fed up with your Nest Protect, you can mail it back to Nest for a full refund. Nest’s first, but very serious “hiccup” sounds an alarm on how terribly wrong the gesture-controlled “internet of things” could go, in this case, in the wave of a hand. Maybe those lame, non-connected smoke alarms -- the kind that work when you really need them -- aren’t so lame after all.